Vanessa joined Hanna Brophy in 2016. She represents employers and insurance carriers in all aspects of workers’ compensation defense. Vanessa graduated from the University of California, Los Angeles, majoring in political science with a minor in English. 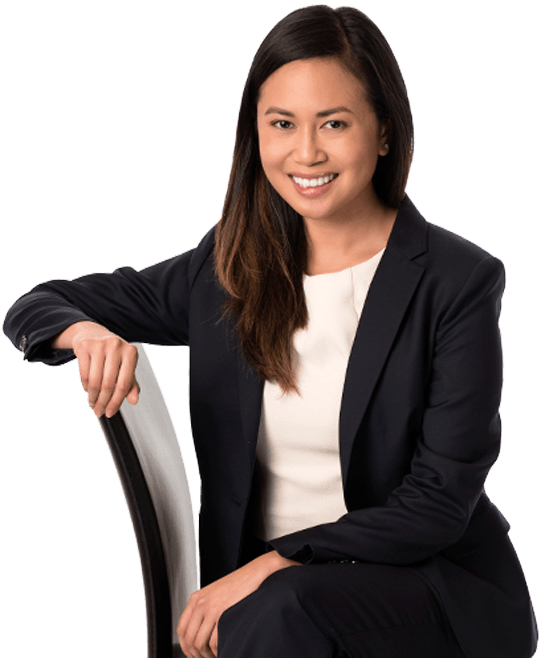 After earning her undergraduate degree, she attended the University of San Diego School of Law, where she graduated with her Juris Doctor in 2015. Currently, Vanessa is a member of the California Bar Association, the Orange County Bar Association, and the San Diego Bar Association.